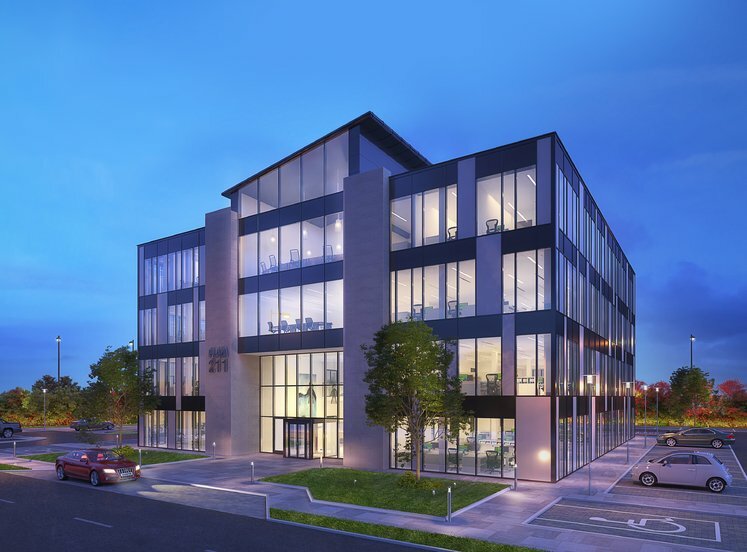 Blanchardstown Corporate Park sits directly on the new N2/N3 link road, providing direct access to Ireland’s high quality motorway/road network with Dublin’s orbital M50 motorway just minutes away. 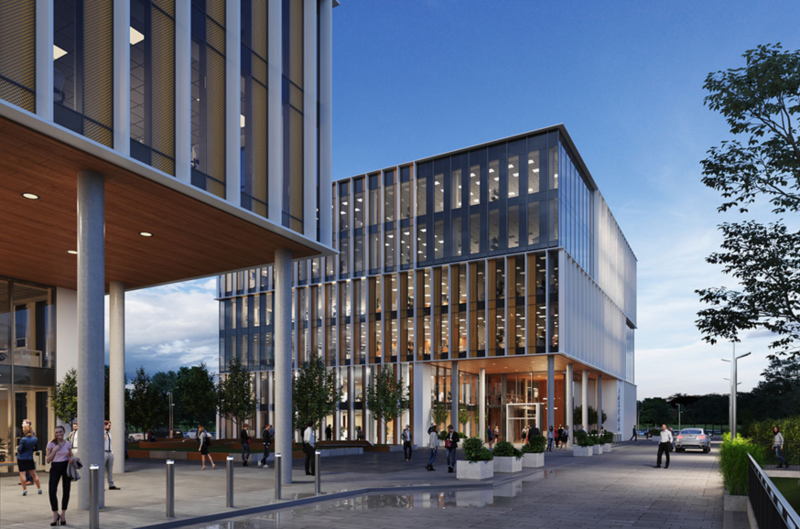 Dublin Airport is just 4km away, putting Blanchardstown Corporate Park amongst the most internationally accessible of Dublin’s office campuses. 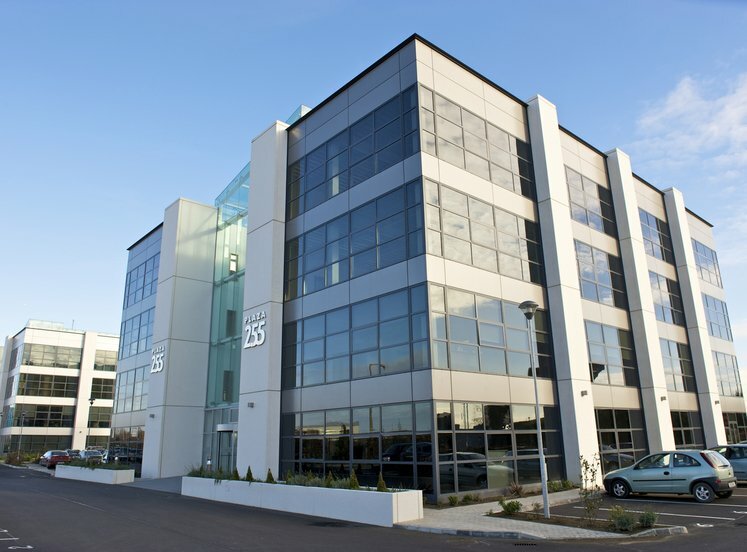 Blanchardstown Corporate Park is a 100 acre campus at the core of the north/west suburban commercial activity, in the heart of the Dublin Enterprise Zone. 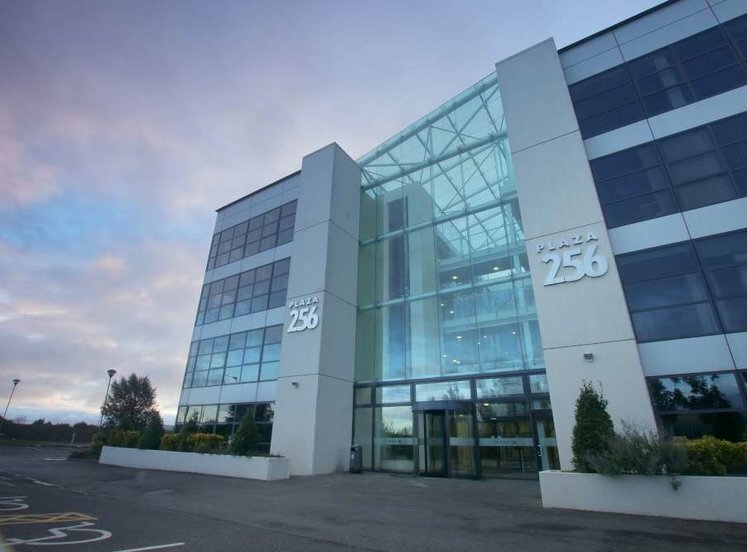 The park, which was established in 1996 by The Channor Group, is now North Dublin’s premier suburban office park and provides the highest standard of accommodation and service. Over 1 million sq.ft. 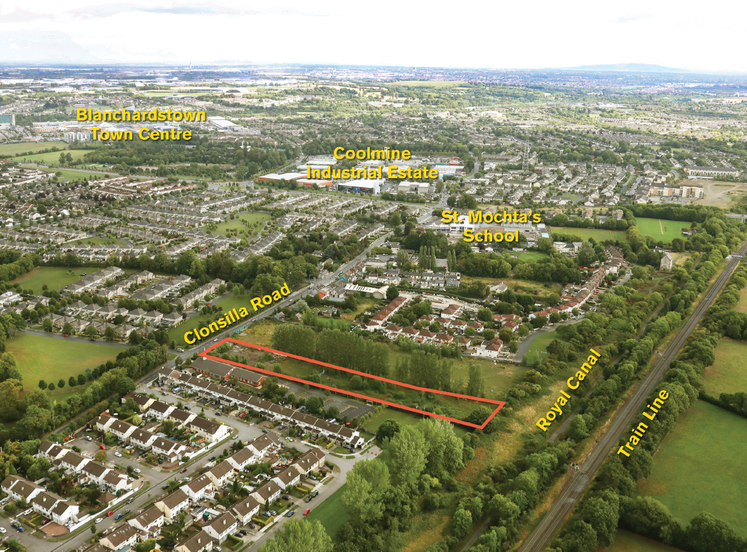 of development has taken place during the last 20 years, and with 25 acres still undeveloped there are some exciting plans in place for the future. 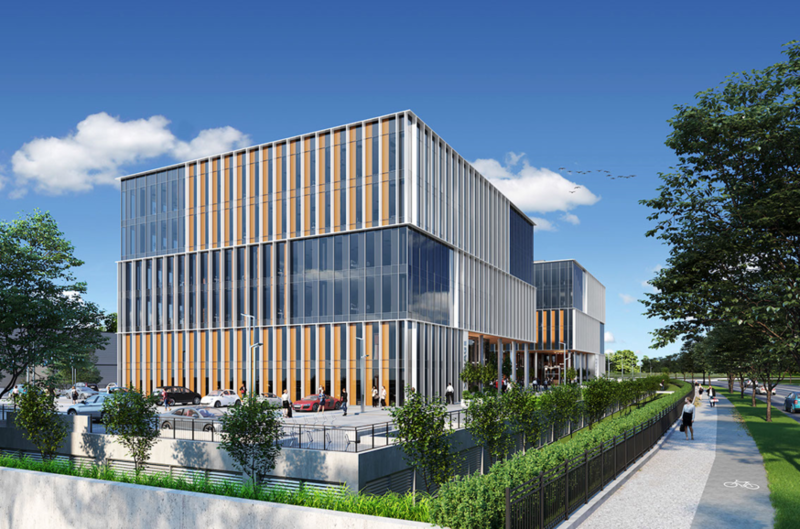 Stemple Exchange comprises two new buildings extending to 82,500 sq.ft each. 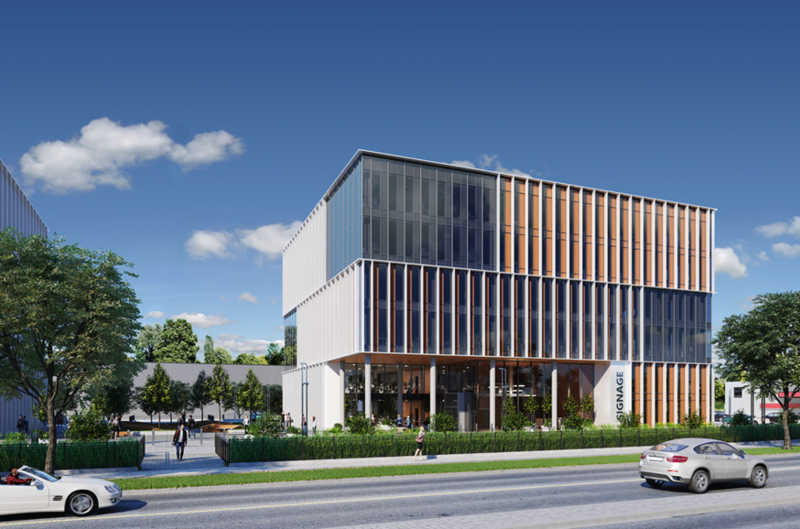 The buildings which are currently under construction will are due for practical completion to Category A in Aug 2020 witin tenant fit out able to commence 1st April 2020.